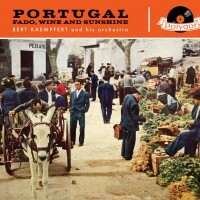 The album Portugal Fado, Wine And Sunshine was originally released 1958 in Europe. All tracks recorded at Musikhalle Hamburg. This CD comes in a high-quality Digipack with the look of the original album covers.